Tools for the property market are getting more and more interesting! For example, Facebook developed a listings tool to take data from the agency websites and promote it on social media (Facebook and Instagram). 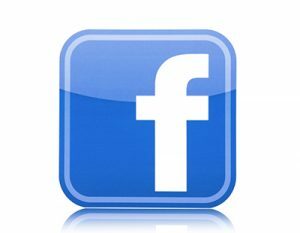 Integration is needed between the websites and Facebook, but with some optimization, it should work efficiently. The functionality is now tested in the US, as the article on EstateAgentToday says. This is just one of the first steps, but, if things go alright, the project is to develop into a good advertising tool.